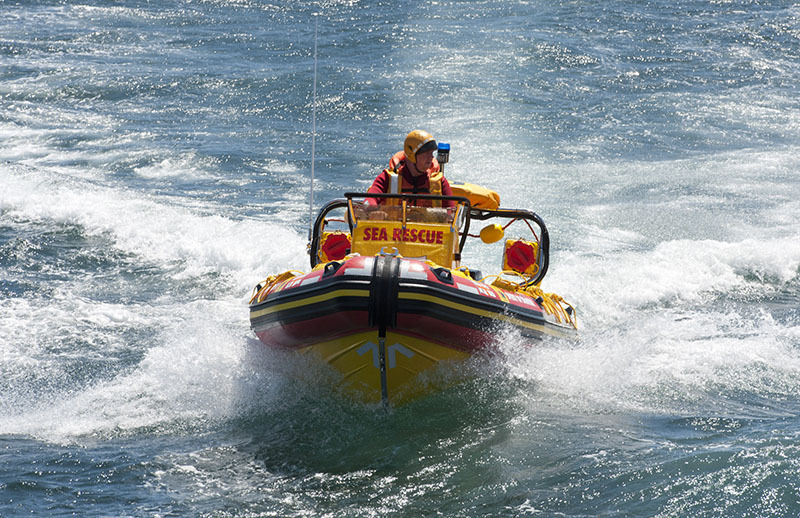 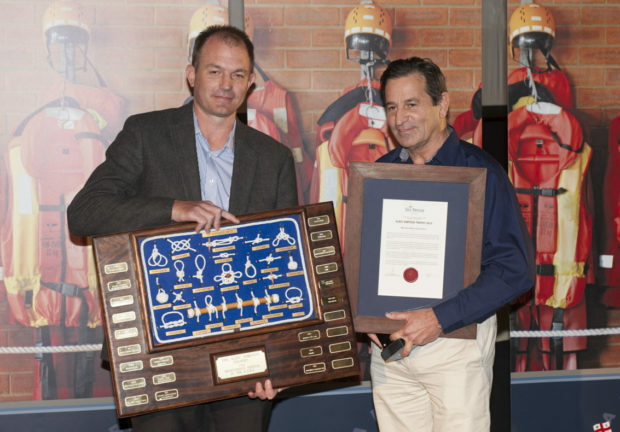 The National Sea Rescue Institute (NSRI) is a non-profit organisation run entirely by unpaid volunteers who are dedicated to saving lives on South African waters. 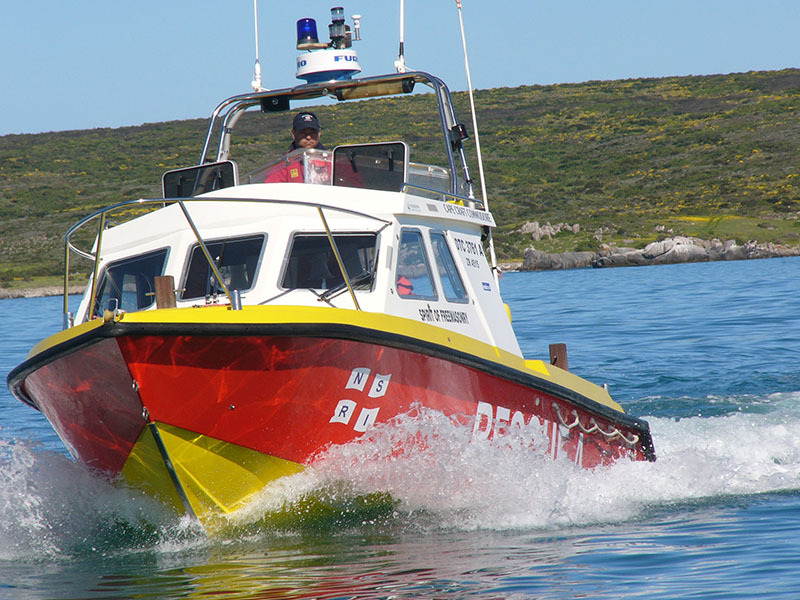 The organisation monitors both inland dams and South Africa coastlines. 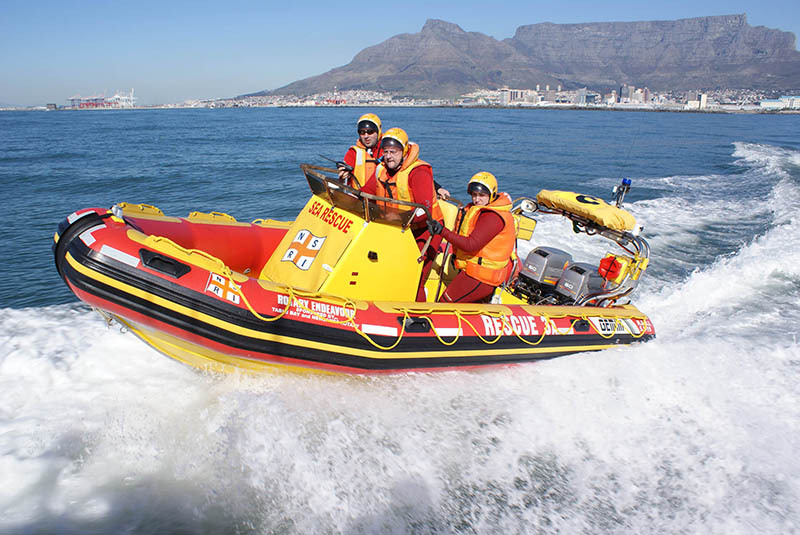 Mitsubishi provides the NSRI with patrol vehicles to transport volunteers, equipment and boats. 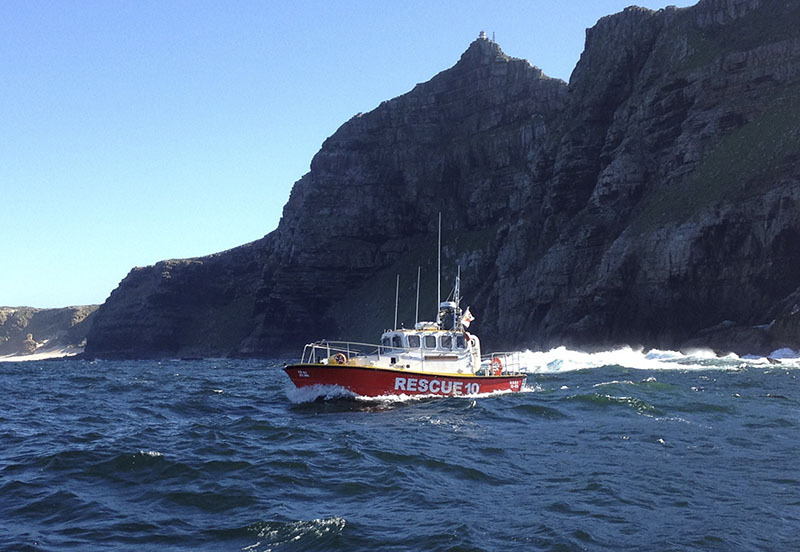 Mitsubishi is taking a moment to appreciate the contribution of the volunteer Sea crew. 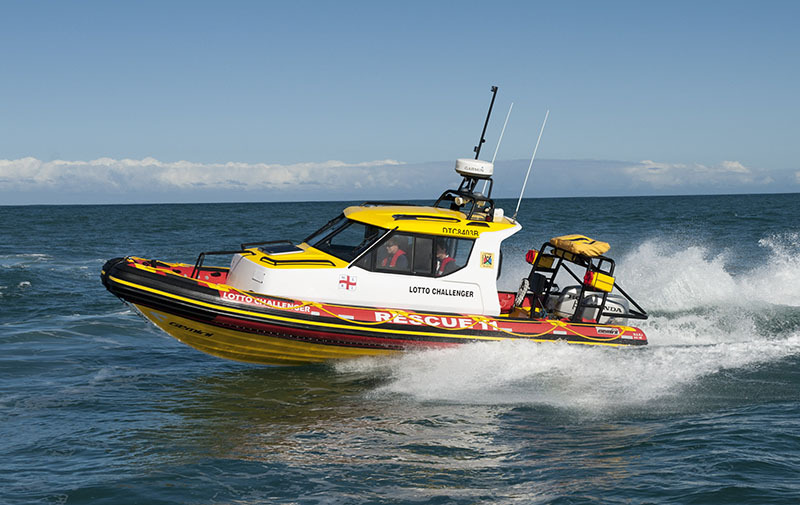 Mitsubishi Motors has been proud to power the rescue vehicles necessary in sea rescue operations. 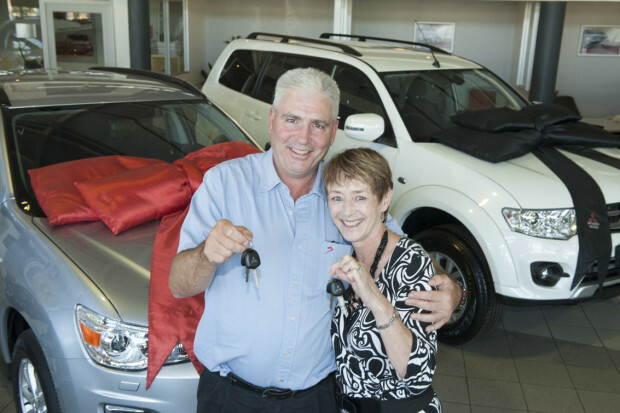 The 2015 grand prize of 2 Mitsubishi vehicles; A Pajero Sport 2.5 and an ASX 2.0L (Classic) worth almost a million rand was won by Mr Hayden Goument here with his wife Karen. 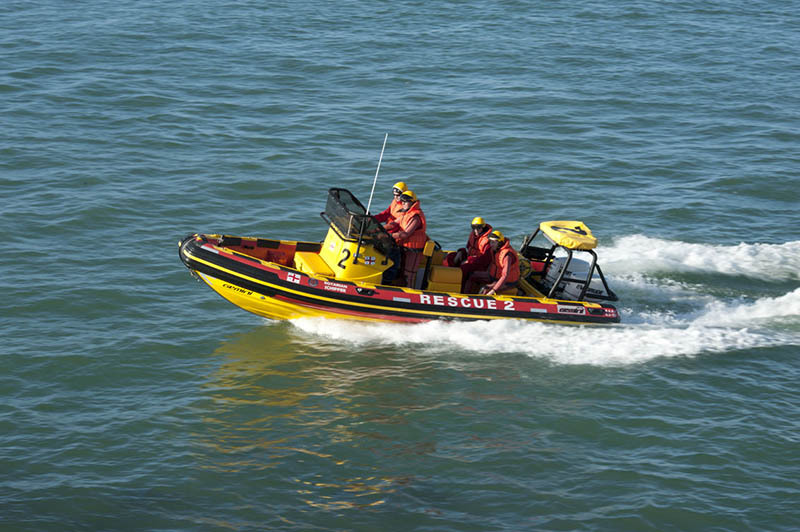 By donating R680 you can enter the 2016 NSRI Double Mitsubishi promotion – you have an excellent chance of winning and your contribution will help NRSI to fund their rescue work.